January is always a great time to launch new projects, or restart old projects. I’ve been ignoring my blog for quite some time because I just wasn’t in the right mindspace to write, but I’m back and feeling good now. Here’s what happened…. 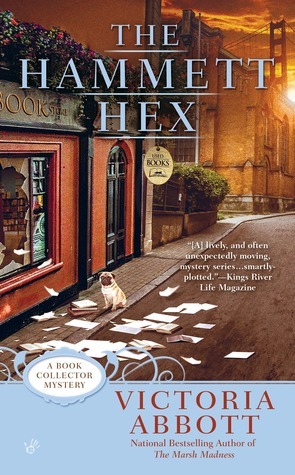 The Hammett Hex (Book Collector Mystery #5) by Victoria Abbott – This book finished off one of my cozy mystery binge reads for a little while. I want to get back to reading a wider range of books. I didn’t like many of the characters in this series, but I kept it going because I was in a rut and couldn’t find anything else to read at the time. 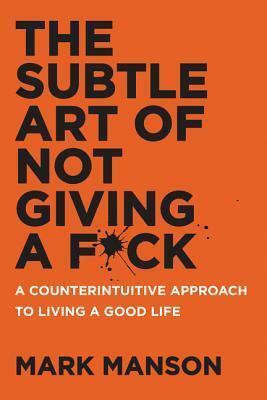 The Subtle Art of Not Giving a F*ck: A Counterintuitive Approach to Living a Good Life by Mark Manson – Although I read this book very recently, I must admit that I have already forgotten what the author was trying to say with this book. As far as I can recall, I’m supposed to care about important things and stop caring about the things that don’t really matter. So, pretty basic stuff for a book that has so much hype. 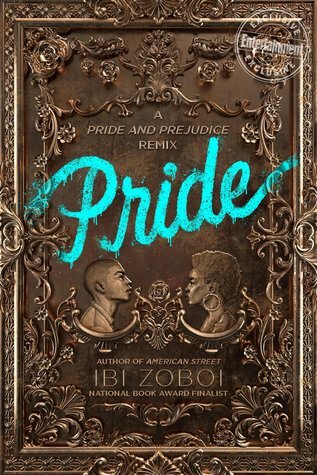 Pride by Ibi Zoboi – Sadly this was not a favourite read of the month. I am a huge fan of Austen’s Pride and Prejudice, so I have pretty high standards when it comes to rewrites. There were some really great moments in this book, but they were outside of the P&P plot line, which makes me wonder if the author really wanted to write a different book altogether. You can check out my review of this book HERE. 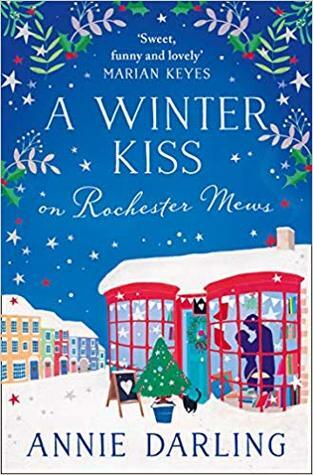 A Winter Kiss on Rochester Mews by Annie Darling – I’ve been waiting for the end to this series for so long! I enjoy the cute, though obvious, love stories set in a romance bookshop. They are fun fluff for a cold winter day. 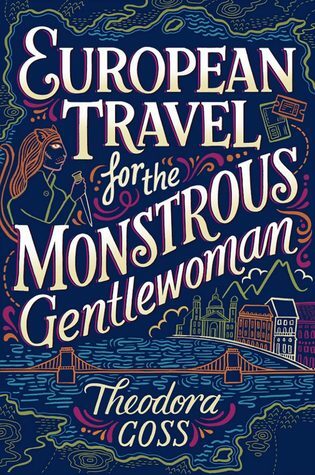 European Travel for the Monstrous Gentlewoman (The Extraordinary Adventures of the Athena Club, #2) by Theodora Goss – I needed something to listen to while cooking on Sunday (aka Meal Prep Day), so I found the audiobook for this on Scribd and have been sucked in. No real action has happened yet, which is a bit unfortunate, but hopefully it will pick up the pace soon. 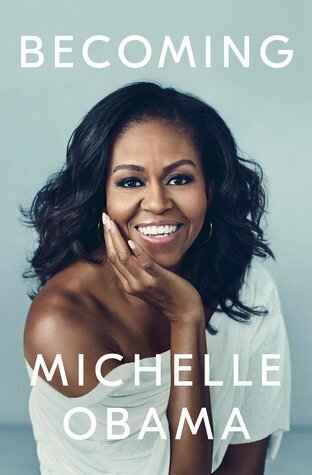 Becoming by Michelle Obama – Michelle is a very interesting woman, and I am really enjoying her book, but DANG! It’s LONG! I’m listening to the audiobook and while that usually gets me through a book really quickly (I listen at 2x speed), I think this one might have been faster if I read it on my own. 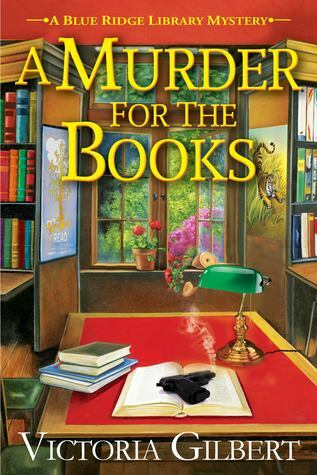 A Murder for the Books (Blue Ridge Library Mysteries #1) by Victoria Gilbert – Confession time… I am certain that I finished this audiobook, but it must have been while I was busy or I fell asleep or something, because I can’t remember the ending at all! I am going to go back and listen to the last couple of chapters just to know what happened. 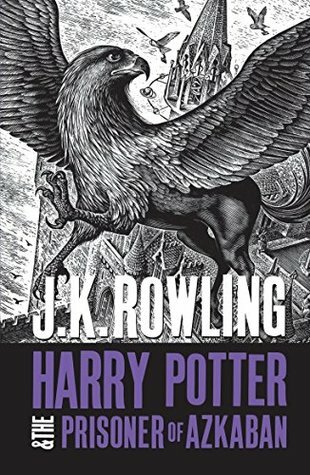 Harry Potter and the Prisoner of Azkaban (Harry Potter, #3) by J.K. Rowling – I asked for a new boxed set of the HP books for Christmas because my collection was a random mismatch of whichever editions happened to be on sale when I bought them. 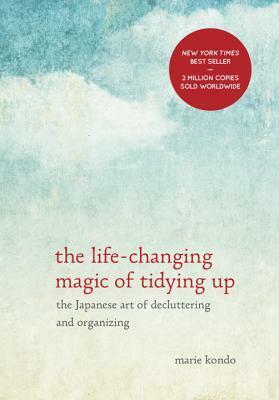 I usually grab this book on the way out of the house on Sunday nights, so it’s taking me longer than normal to read it. I am enjoying rediscovering all the extra details that were left out of the movies, which are the only way I have been enjoying HP for the last few years. 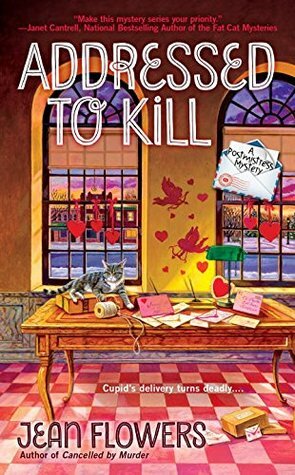 Addressed to Kill (Postmistress Mystery #3) by Jean Flowers – This one is on my Kobo, which is currently sitting at home on a shelf with a dead battery. I should probably revive it so I can finish this book. I’ll probably have to reread a couple of chapters just to remind myself what was happening. I only started this series because the first one was a book club pick, but it hasn’t managed to keep my interest. Since the middle of the month I have been working on a special blogging project that should begin some time in March. 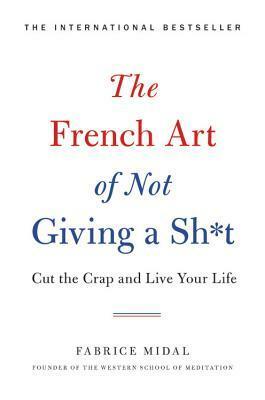 I have asked all of my LetterMo (aka Month of Letters Challenge) penpals to give me the title of ONE book they think I need to read this year. This should be a very interesting adventure since my penpals are from many different places around the world and they all live very different lives. Hopefully they all answer by the end of February and I can start my mission! What was your favourite read in January? Did you start any new projects?